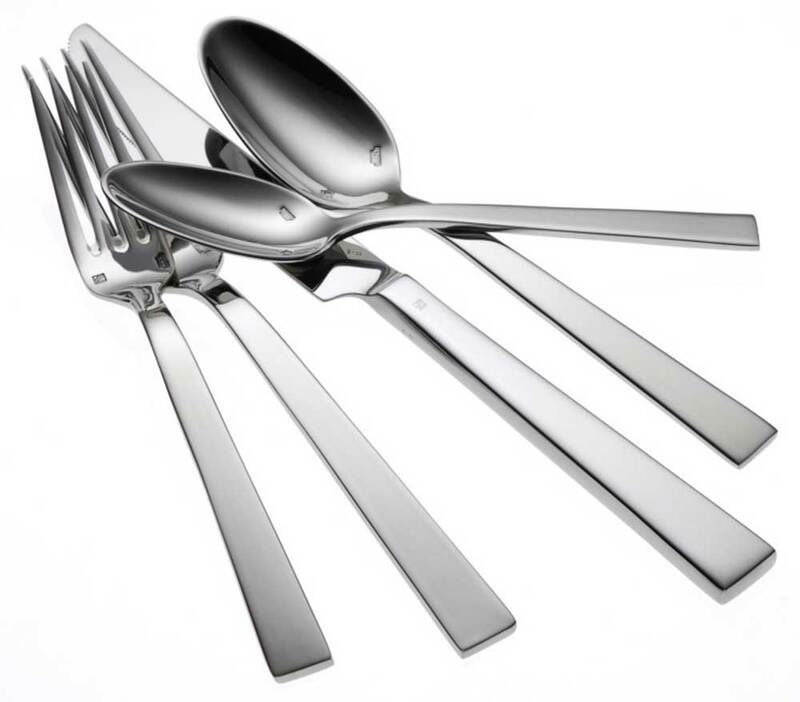 Oneida Elevation flatware pattern is elegant, charming and versatile. The straightforward design is modern and luxurious. Beautiful flat faced bowls, coined fork tines, and a high polish mirror finish make this pattern perfect for any classic table setting. 18% chrome stainless steel and 10% nickel construction provides long lasting durability you can count on.